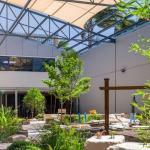 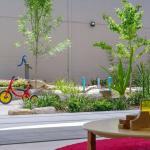 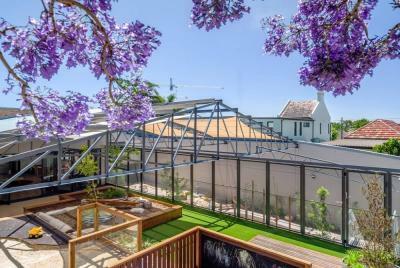 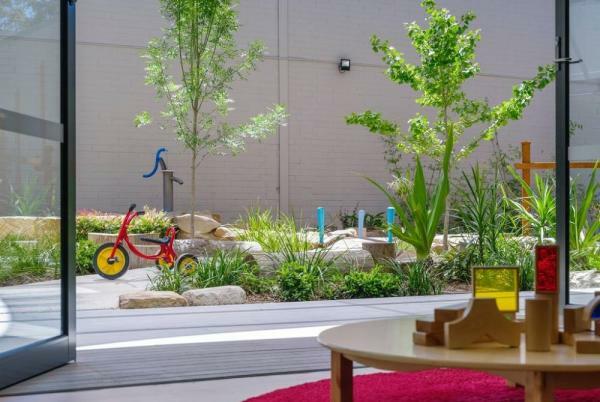 Nestled amongst houses in the inner western suburb of Dulwich Hill, this childcare centre has been created from a re-purposed warehouse building. 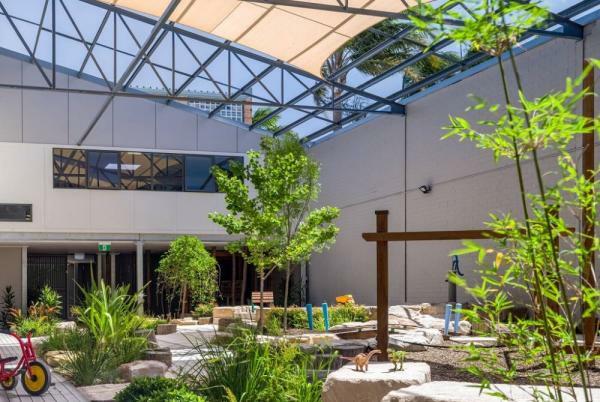 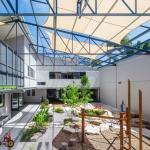 Part of the roof has been removed and the structure maintained, allowing light and air into the outdoor play areas as well as internal rooms. 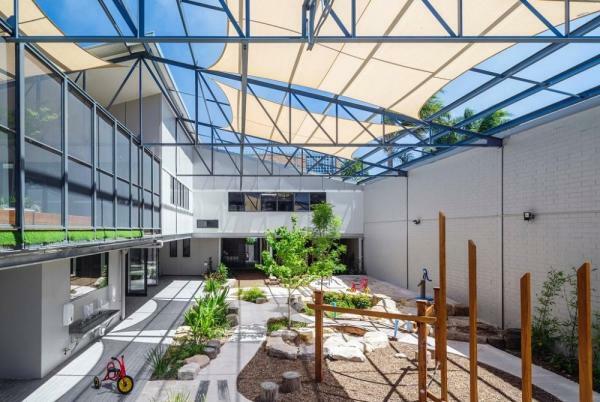 It was amazing watching all the hard work from our BDM crew to transform this old warehouse into a space where children can grow, learn & play.